INVESTOR OR CONTRACTOR'S DREAM. 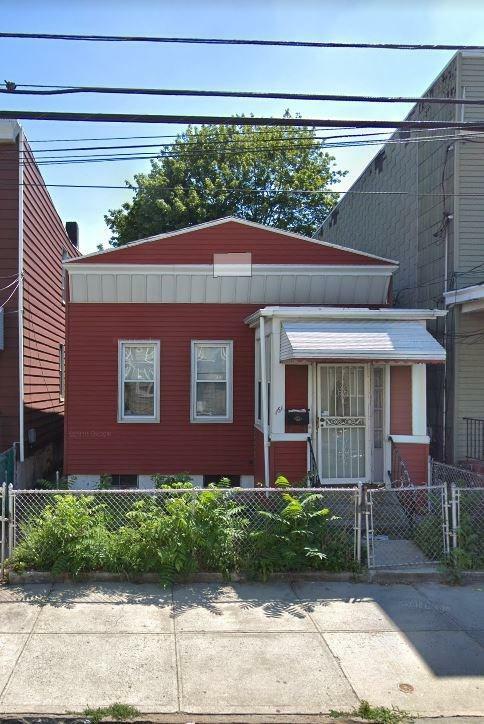 Property is in up and coming Greenville section of Jersey City where a lot of investment is happening. Property does require full renovation. Potential for expansion size lot and structure based on basement and large backyard. Front of roof was recently repaired. Owner is selling as is, where is.